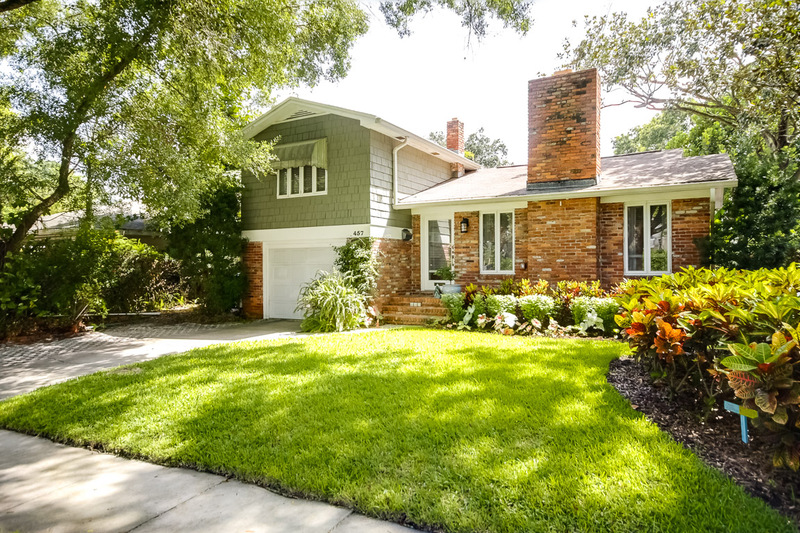 Tampa Real Estate Agent Cristan Fadal presents his quick weekly video of homes for sale, that are Deals in the Tampa real estate market. 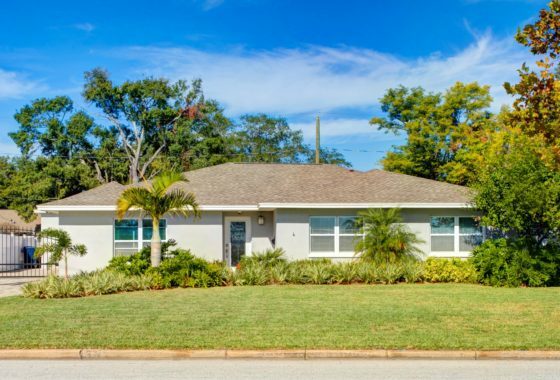 These properties are based on an evaluation of homes for sale in the Tampa Real Estate market that we perceive having the strongest value for buyers based on a number of core factors. This week Tampa real estate agent Cristan Fadal takes you on a tour of 3 phenomenal ultra luxury homes for sale in Tampa, FL. 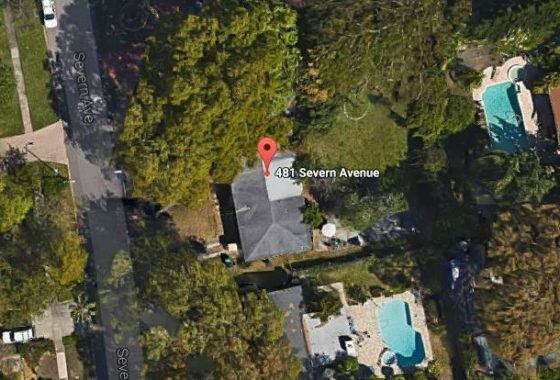 Many of these properties are on the beautiful Tampa waterfront or on secluded multiple acre parcels. Get your taste of fine luxury living with a sneek peak into Tampa’s Ultra Luxury real estate market. 68 Bahama Circle in the Davis Islands neighborhood of Tampa Florida. Tampa Real Estate Agent Cristan Fadal presents his quick weekly pick of 3 Deals on Homes for Sale in Tampa in 30 seconds. 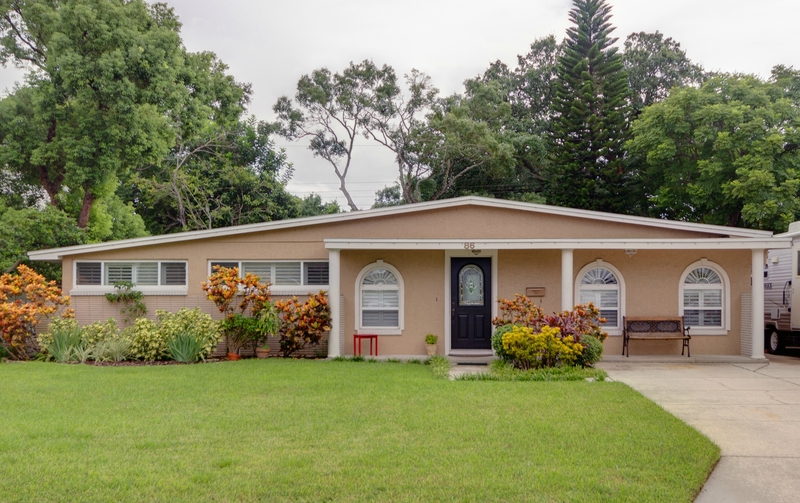 These properties are based on an evaluation of homes for sale in the Tampa Real Estate market that we perceive having the strongest value for buyers based on a number of core factors. 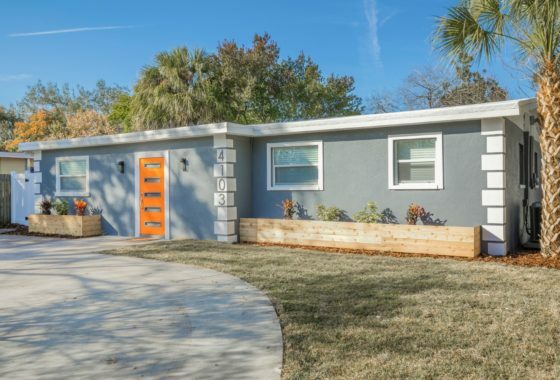 Tampa Real Estate Agent Cristan Fadal presents his quick weekly pick of 3 Deals of Homes for Sale in Tampa in 30 seconds. 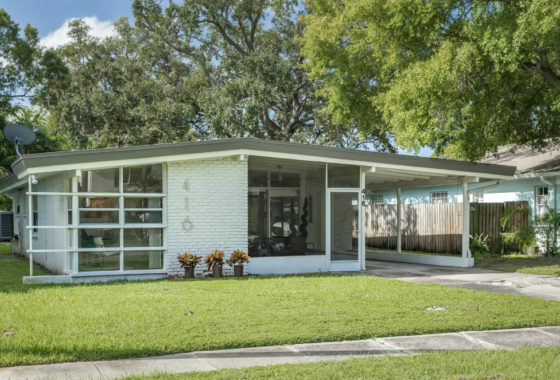 These properties are based on an evaluation of homes for sale in the Tampa Real Estate market that we perceive having the strongest value for buyers based on a number of core factors. Tampa Real Estate Agent Cristan Fadal presents his quick weekly pick of 3 Deals of Homes for Sale in Tampa Florida in 30 seconds. 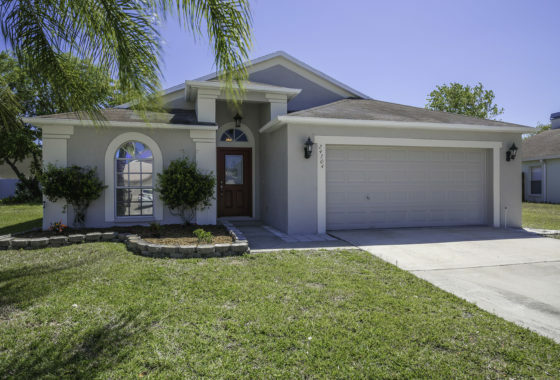 These properties are based on an evaluation of homes for sale in the Tampa Real Estate market that we perceive having the strongest value for buyers based on a number of core factors.